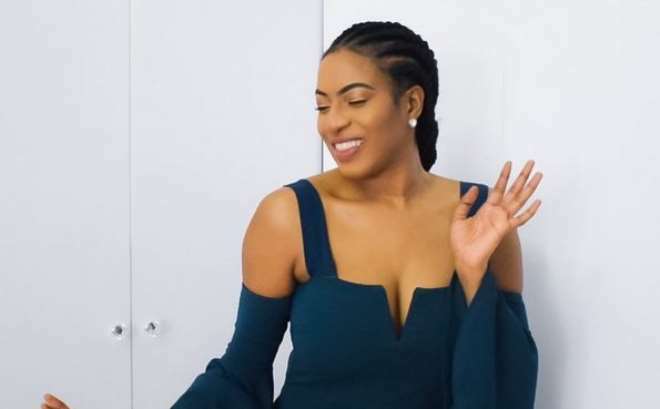 Nollywood actress, Chika Ike, is an elated fellow as she has juts gained admission into the prestigious Harvard Business School. The actress finally gained the admission into the school after trying for five years and rejected but at last, the zeal and drive to learn further has seen the green light. Chika stated that she has been into business since the age of 17 without getting good education on how to manage it and now is the time to improve herself ahead of the future. The admission also avails her the opportunity of focusing on her career and also schooling at the same time. “I finally got accepted into Harvard business school for my masters. After trying for 5 years and getting rejected..Yes! The prestigious Ivy League University... Yippee. I'm super excited....The good part is it's an executive study so I can work (as an actress, Tv host and CEO ) and school...I started business at age 17 and I've been doing this solely on self knowledge and instincts, I think it's time to hone my business skills from the mother of all business schools so I can have a sustainable company. “God is awesome, he has done so much for me, looking at all my achievements so far .His grace has been with me all through. Doors that people said will never open , opened for my sake ....May he give you a blessing that looks like a lie such that people will question your blessings because of its magnitude . May your Enemies be confused and in awe of your blessings. May he give you reasons to smile as you rise in style and in glory .God is no respecter of man and doesn't care how anyone feels about your blessings. My story so far has truly been his divine Grace...... one advice ...Never ever give up!” she shared.